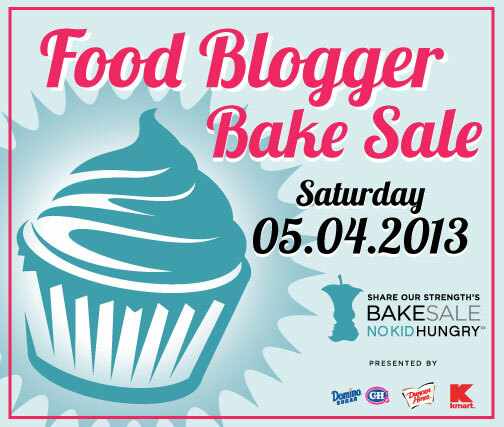 I am happy to announce that I will be hosting this years Food Blogger Bake Sale again in Portland, Oregon. So get your wallets out, all proceeds go to Share Our Strength, No Kid Hungry to help end child hunger right here in The United States. There will be a WHOLE FOODS gift certificate available when you enter the awesome raffle! This year I have enlisted the amazing food blogging community in Portland to bake, can, pickle, and share their amazing goodies for the sale. There will be an assortment of sweet, and savory treats to fill you bellies with happiness and your heart with joy that you just did your part to help this amazing cause. So please join us in this awesome event, stop by say hello, take some photos, tweet, and be merry! What’s even cooler, we will have VEGAN & GLUTEN FREE GOODS! Mary from Mary Eats: Vegan Cookies and a gift certificate from WHOLE FOODS! If you cannot make it to the bake sale itself, I have made it easy to donate to this great cause. Just click on this link, and it will redirect you to the Food Blogger Bake Sale for Portland, where you can make a donation online directly to Share Our Strength. Your generosity means so much to me, and all of us! Check out some Facebook pages and sites for more information about our sale, where the money goes, and great Portland Organizations to help end childhood hunger. I am so pumped about this bake sale! I can’t wait. Let me know if you need any additional help with logistics stuff. That would be great! 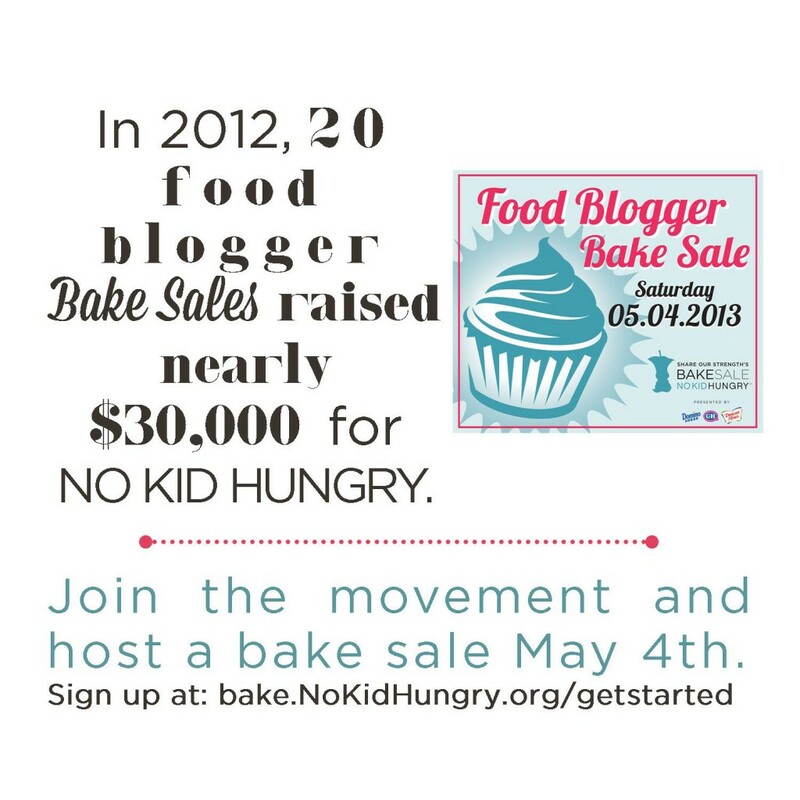 Email me… fabiola at not just baked dot com.